The best way to reduce stress, make life work, and heal the past is to tell the truth. Radical Honesty® means simply to report out loud what you notice in the world, in your body, and in your mind. 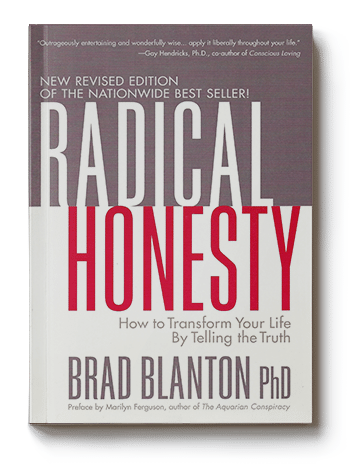 Radical Honesty teaches you a process to get over anger and create real connection. Radical Honesty is a path that brings love, aliveness, and forgiveness into your relationships. Radical Honesty® means you tell the people in your life what you’ve done or plan to do, what you think, and what you feel. It’s the kind of authentic sharing that creates the possibility of love and intimacy. 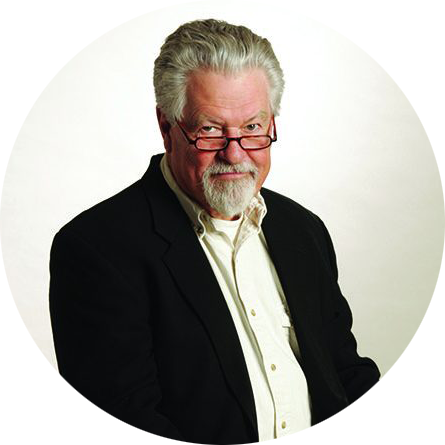 After spending 35 years in the private practice of clinical psychology in Washington, D. C., Brad naturally had to become an expert on lying. He established Radical Honesty Enterprises. His book, Radical Honesty, has been a nationwide best seller in the U.S. since 1995 and has been published in 14 languages around the world. He has published 7 other books since Radical Honesty came out in 1994. Brad has been featured on hundreds of TV & radio shows around the world and has founded multiple institutions focusing on well-being and radical honesty.